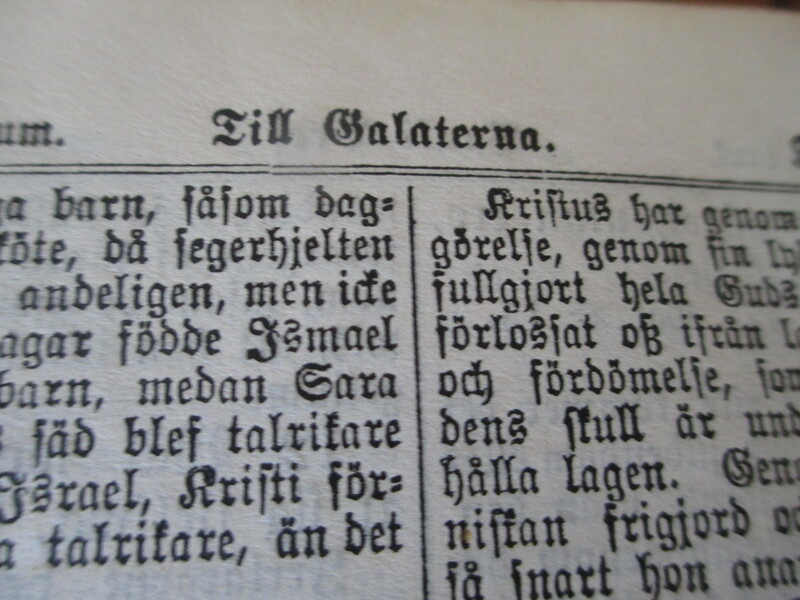 At about the age of ten, I made an enlightening discovery: The world is populated with people other than Scandinavian Lutherans. Surrounded as I was by typical Scandinavian surnames–Johnson, Anderson, Arneson, Carlson, Erikson, Swanson, and many variations of Leaf—how could I think otherwise? These names dotted the local mailboxes, filled our telephone book, and populated my classes at school. Many men and boys still had first names which also served as part of their last names—Arne Arneson, Erik Erikson, John Johnson, Knut Knutson, and Pete Peterson. These combinations were easy to remember and fun to say when using the inherent ethnic lilt. 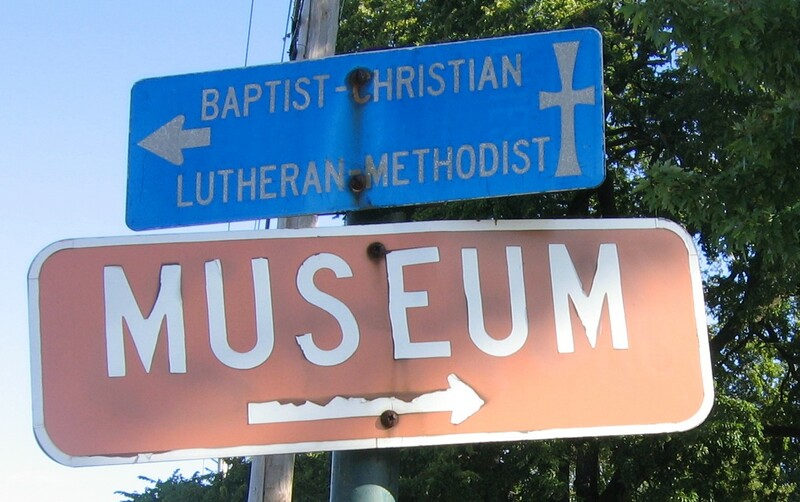 As for Lutheranism, my father used to joke that there was a Lutheran church on every corner around our stretch of Illinois. First Lutheran, Faith Lutheran, Emmanual Lutheran, Calvary Lutheran, Trinity, St. John, St. Matthew, St. Paul, St. This, and St. That. 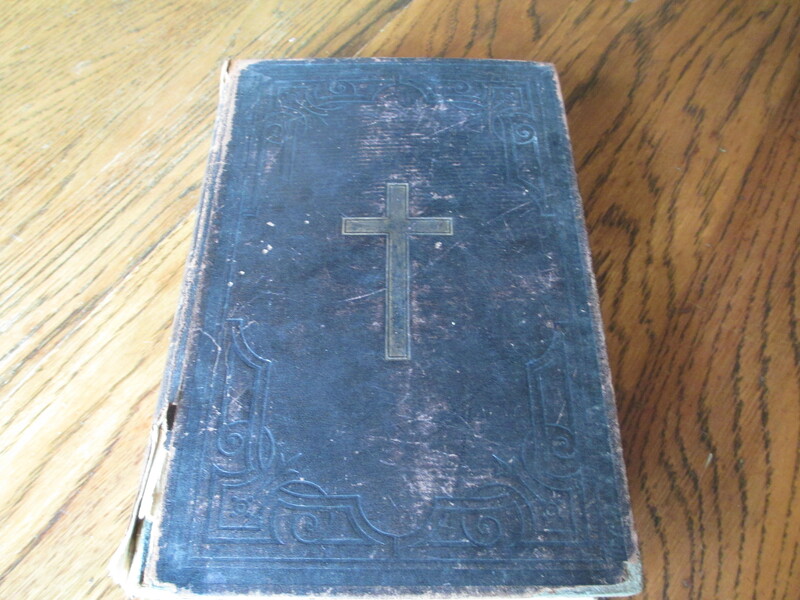 These churches spouted even more surnames ending in either “son” or “sen” such as Monsen, Gunderson, and Gustafson. The endings typically depended on the original ancestors’ origins but sometimes had been changed during the process of emigration. Literacy levels and standardized spelling were different way back when than today. However, I knew at a young age that typically “son” at the end of a name meant a Swede and “sen” meant a Norseman or Dane. Regardless of where the boat sailed from all the members of my childhood cultural clan drank weak coffee morning, noon, and night and ate many variations of kringle, lefse, herring, and lutfisk especially at holiday time. Our Lutheran congregation hosted a typical Scandinavian first Sunday in Advent vespers service and a number of smorgasbords throughout the year instead of potlucks. These bords boasted plates of potato sausage, spritz cookies in every shape possible, potatoes mashed, creamed, and scalloped along with the now famous Lutheran molded, jiggling salads which I believe were not a practice imported from the old countries. Trips to Minnesota served to further imprint my family’s origins in me. As our car headed West and North along two lane highways, the language spoken at each stop took on even more of a lilt reaching a peak once we sat down to visit the relatives. 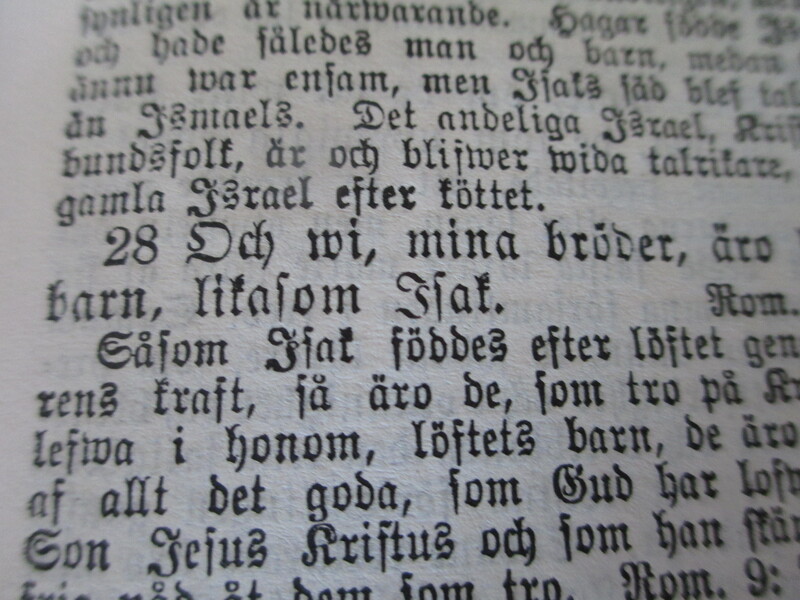 The words, in English, bobbed up and down like music accompanied by chuckles, head nods, tongue tucking, and decorated here and there with words and phrases from Norway or Sweden—leftovers from my older relatives languages of infancy. Then there was this way of not speaking more prominent on the farm than in town. The lilting language often silenced or replaced by the wind rustling through the crops or the wind chimes dancing on the breeze. These were people who knew how to be quiet. Many a sentence hung in the air before anyone bothered to respond since contemplation of the spoken word was something still of value. Now the Scandinavian lilt of my childhood languishes a bit, being not so prominent anymore. Oh it still remains but it is not refueled by an older generation now mostly gone or newly arrived immigrants learning English. New immigrants now are quite fluent in English and their accents a bit more modern having been exposed to the whole world via the screen. And the silences? Well I suppose they can still be found tucked in here or there. Maybe though they have just been replaced by needing to check one’s cellphone for messages. Recently and quite by accident, I began collecting bits and pieces of this way of speaking. Sitting around my mother’s table visiting relatives fell into remembrances of growing up in a Minnesota small town populated by Norwegians. Snakker du Norsk? (Do you speak Norwegian?) transported them quickly to the words and sayings that children love to collect and say when grown-ups are otherwise occupied. Whether my grandmothers labeled these words and sayings true cursing is debatable. They are however mostly negative utterances which for adults at the time constituted culturally acceptable ways of, if not cursing, letting off some steam. Here’s my collection, thus far. Possibly the most used, beloved, and recognizable Norwegian negative utterance in the United States. Fodder for coffee mugs, t-shirts, dish towels, and other items used as membership proof of entrance into the unofficial Norwegian-American club, the actual term uff-da stems from the Norwegian word huff which is an emotional interjection akin to “ugh”. Da literally means then or indeed but can also just make the first word stronger more like a double ugh. Type uff-da into Google Translate and it comes up with whoops. Listen to my relatives and understand it also means, “I don’t believe it”, “that’s too bad”, “yuck” or even “that was a bad joke”. 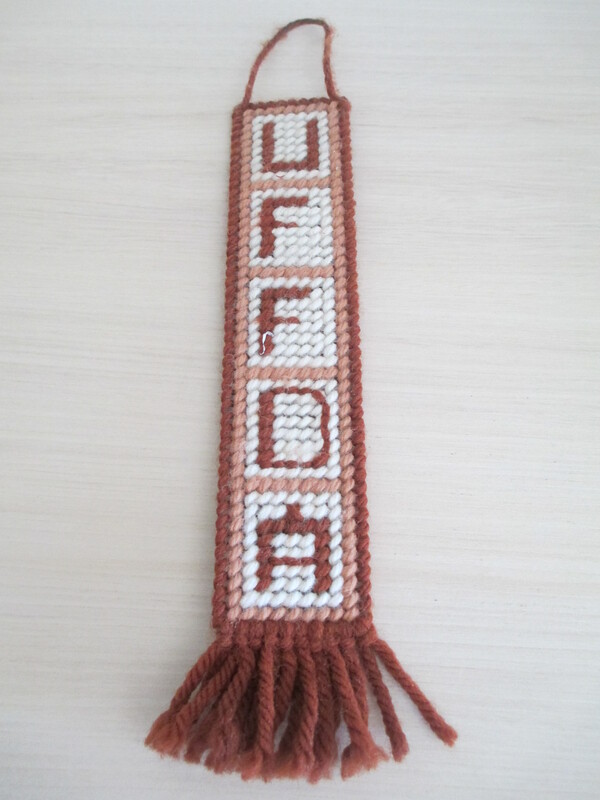 Uff-da, in its variety of uses, still to this day is a wonderful substitute for the now overly common curse word, sh_ _. Initially, my mother thought my Swedish-American father was making fun of his Norwegian-American in-laws with this saying. But after a full-fledged linguistic search, I am of the opinion that my father was merely listening and mimicking his in-laws in a loving yet slightly jesting way. Uff da and nei da are both negative expressions. Nei is Norwegian for no. Da gives the word it is attached to more strength. Strung together, Uff da, nei da seems to imply really bad stuff. The later part of this saying gave me a bit of trouble because my father’s pronunciation sounded more like tuck-i-tuck. But I am wondering if in fact tuck is really takk, the Norwegian word for thanks. Takk I takk literally means thanks to thanks but may imply a further negative if perchance it was instead takk nei takk which could mean thanks but no thanks. My current non-expert interpretation of Uff da nei da takk nei takk is Ugh, Yuck, thanks but no thanks! Tucking and tisking are non-verbal communicative devices used by the older Swedish American women in my family most of who have passed on now. But back in the day instead of saying “it’s a shame” or “what’s the world coming to?”, these women would click their tongues right behind their teeth once or twice followed by brief silence and often accompanied by a shake of the head. I have strong memories of my paternal grandmother tisking her teeth. She often did so when she appeared to be thinking. So who knows what her meaning was or what she was thinking about. This saying comes from my Aunt Linda who writes. I only remember that we said it when something was really icky! Not sure it was even a real word, but we said it. We thought it was kind of a cool word–maybe even a little risqué! That made us say it even more!! No wonder Aunt Linda had so much fun saying it. I’m sorry to disappoint. Ish Kabibble is not a saying native to Norway or Sweden or even Minnesota. I believe it’s a bit of popular American culture that was adopted by my relatives along the way and delivered with some sort of Scandinavian accent making it sound as if it sailed in from the old country. As far as I can figure out Ish Kabibble may either have its origin in Yiddish meaning something like “don’t worry”. Or, it could come from Shakespeare’s term bibble, babble. At any rate the comedian Merwyn Bogue took it as his stage name and made it hugely popular back in another era and before my time. Whatever its true origin, Ish Kabibble is fun to say. Even more fun if the hands go up while saying it in a gesture of defeat. But a saying accompanied by movement may be too much to ask of any Scandinavian American. 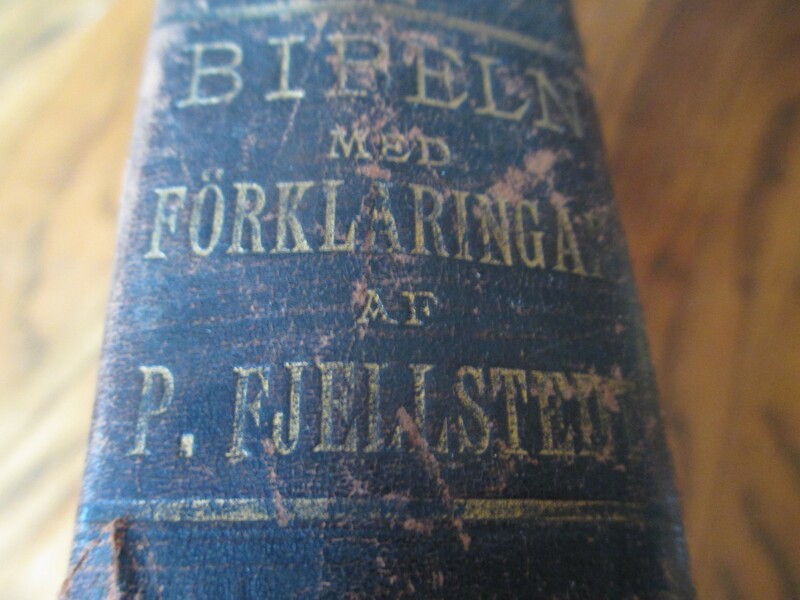 My mother recalls Soda bisca as one of my father’s curse words of Swedish origin. I think perhaps she is incorrect. Soda bisca could however be the incantation of a native Swede trying to say soda biscuit which could sound more like soda bisca. Soda bisca, of course, is more acceptable to say if needed when the pastor visits than a Swedish curse word after all. So it seems to me the phrase could have come in handy. I imagine my father as a youngster hitting his thumb with a hammer inadvertently. Instead of cursing and receiving a slap from his mother, my father used SODA BISCA instead. I further fully suspect that he would not have known that the phrase wasn’t truly Swedish because all the old Swedes in the neighborhood probably used it. Perhaps the original pioneers thought it was cool to use an American way of pretend swearing instead of the old hum-drum Swedish ways. To further the issue of origin no old Swede in their quiet and retiring ways would think to explain the saying to a curious and growing boy. If you’ve spent any time in Minnesota, you may have come across this little gem. Cousin Tiffany has the best ish West of the Mississippi always delivered with a descending pitch sliding into and extending the “sh”. It’s the precursor to “gross”, “nasty”, and “icky”. So instead of saying “this lutefisk tastes nasty” or “it tastes like sh—“, the Norwegian side of my family might instead screw up their faces and say ish. Only once mind you. Ish ish is not acceptable unless you are under three years of age. However ish da is acceptable as a more emphatic elicitation. But really, never once would one utter ish to a plate of lutefisk. My example is a poor one because there is no forgiveness for such a showing of non-ethnic support to the national dish of all Norwegian Americans. 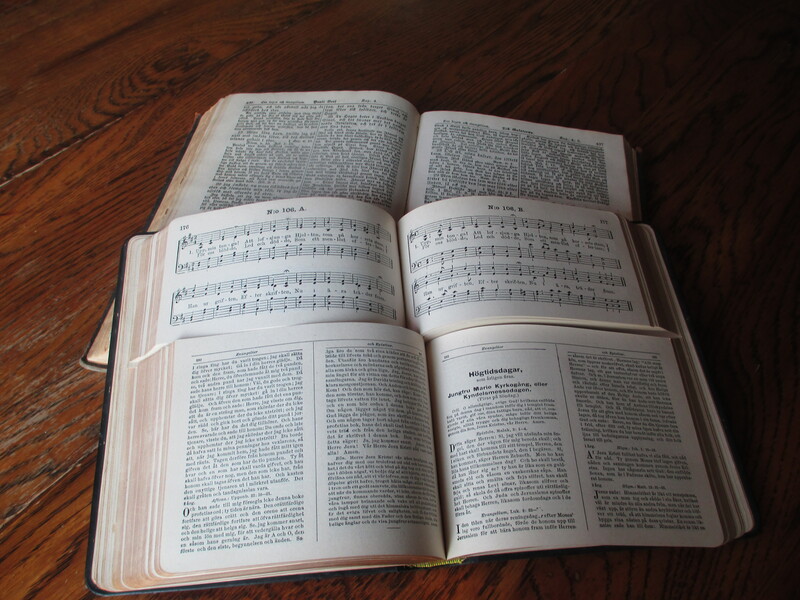 Even if grace is free and not just for Lutherans. Now this is a tough one which lay dormant in my memory until recently. My husband’s colleague is of Swedish derivation. She is a big half-smiler, a mannerism my Filipino husband could not read and asked me to explain. Well explaining a non-verbal Swedish mannerism is like dragging the sailboat rudder up from the bottom of the lake. I knew exactly what it meant but had an awful time defining the darn thing to my bewildered husband. Sure Filipinos have their own non-verbal mannerisms. The upward moving chin is a classic affirmation. But the half-smile, well it’s no smile and that’s the first thing to understand about it. My father used it when speaking to someone he clearly thought was wrong or inept or if he was receiving information he did not believe or did not want to hear. The Swedish half-smile contains sarcasm, triumph, contempt, awkwardness, or resignation, shown in what amounts to be the blink of an eye. It’s a quick communication. So quick you might miss it if you don’t happen to looking… which may be the point of it in the first place. 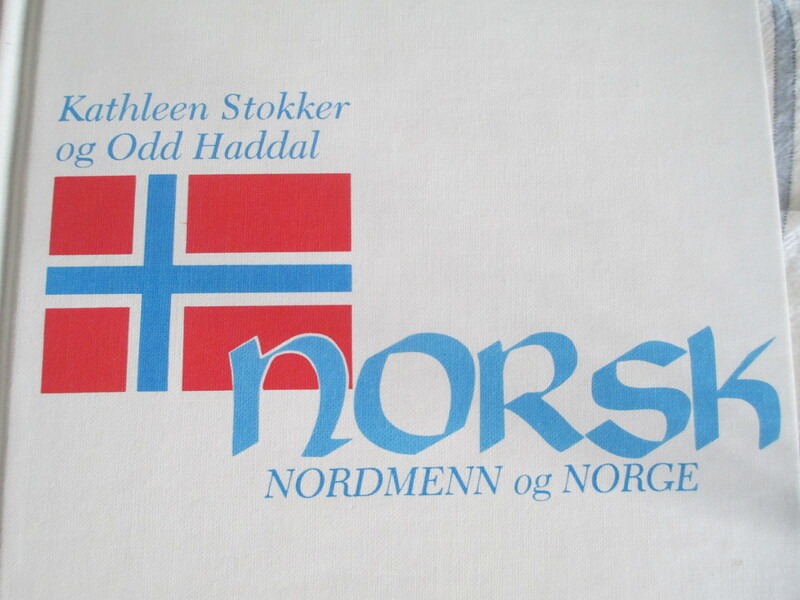 Stokker and Haddal’s Norsk Nordmenn og Norge published by the University of Wisconsin Press. 1981.